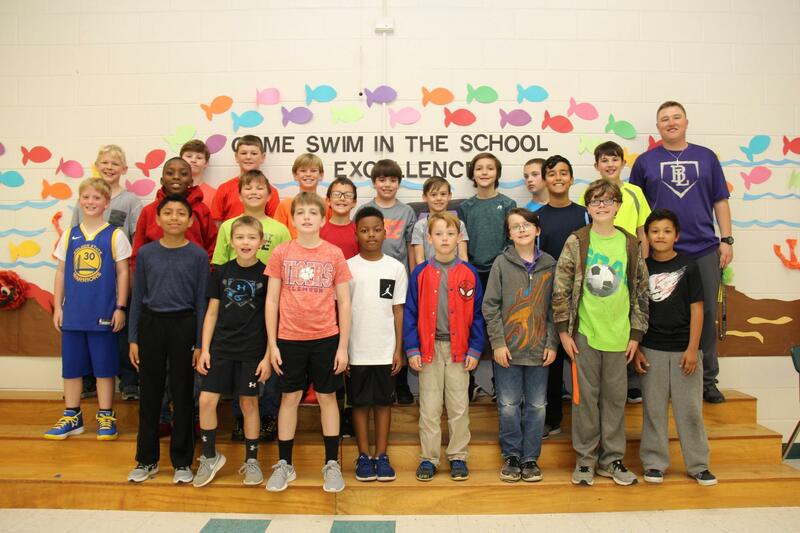 The Panther Prowl is a boys running club at BLES. The Panther Prowl will challenge students to not only live and maintain a healthy lifestyle, but also will help create and promote a love for running and lifelong physical activity. The Panther Prowl will also teach students about the importance of academics, community, and leadership. Members of the club are expected to display good character and leadership in all aspects of the academic process. Students will be held to a high standard that not only prepares to be successful throughout the academic process, but give them a head start on life skills to allow them to be the leaders of tomorrow. The final event for the club will be the students participating in the South Carolina Poultry Festival 5K Run/Walk.